While Apple stays mum about their plans in producing electric self-driving vehicles, there have been several reports indicating that the Cupertino-based tech giant is not abandoning its efforts on this field. Most recently, a report from the New York Times claims that Apple has finally found a partner car company in Volkswagen as the iPhone maker pursues the development of high-tech cars. Through anonymous sources who are familiar with Apple's plans, the Times learned, however, that Volkswagen was not really Apple’s first or second choice. According to the people who have knowledge about the matter, Apple initially reached out to BMW and Mercedes-Benz years prior to signing a deal with Volkswagen. However, the companies’ negotiations crumbled as both carmakers reportedly do not appreciate Apple’s demands that they should be the party to be in charge of the design and in keeping all the data. On the other hand, Apple and Volkswagen’s partnership already has some results. Both companies undertook a project where Volkswagen allowed Apple to tweak some T6 Transporter vans and incorporate technology that would give it self-driving capabilities. So far, fruits of the project resulted in self-driving shuttles that are used by Apple employees. However, according to more sources of the Times, the project had been very demanding in terms of manpower requirements while still failing to meet its deadlines. Based on the reported progress in Apple’s self-driving car plans, it is safe to say that the company still has a long way to go before they can mass release electric vehicles. But CNET noted that this is still a positive news for Apple considering that their previous self-driving car tests purportedly lack direction. 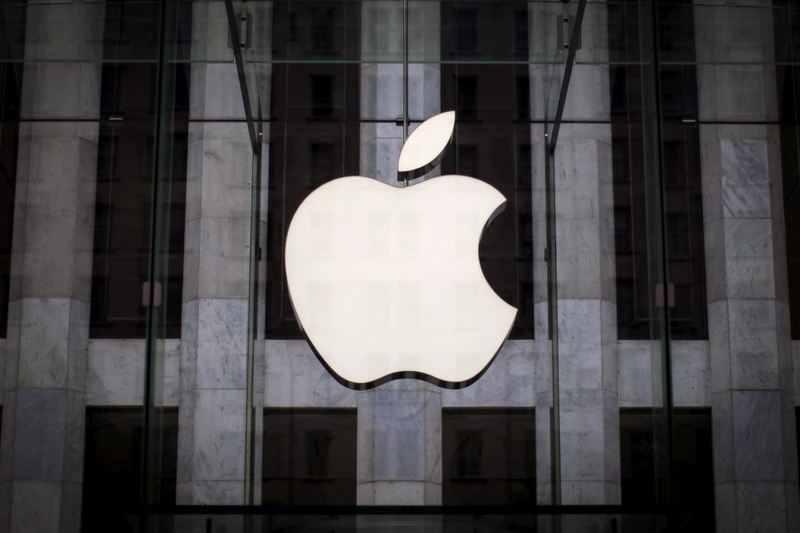 Apple’s electric self-driving car program reportedly commenced in 2014. But all the reported work on the part of Apple have been very extensive but with underwhelming results. And considering the advancements other companies have had, like Google’s Waymo, Apple really needs to keep up the pace.